Welcome to Fishers Carpet Cleaning. 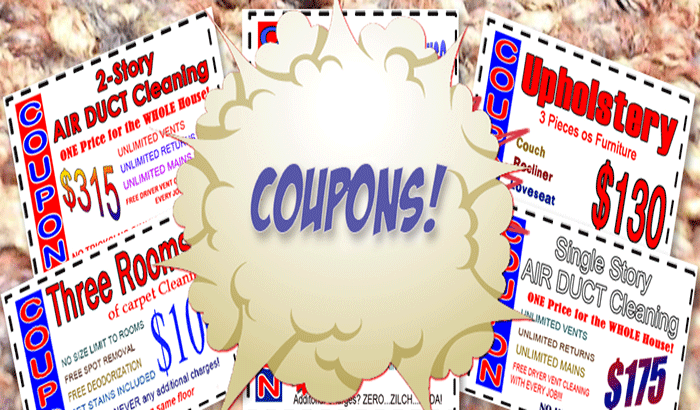 We offer the best pricing and value on carpet cleaning anywhere in the Fishers area. We are a FIXED PRICE company with no hidden fees or surprise changes of any kind. 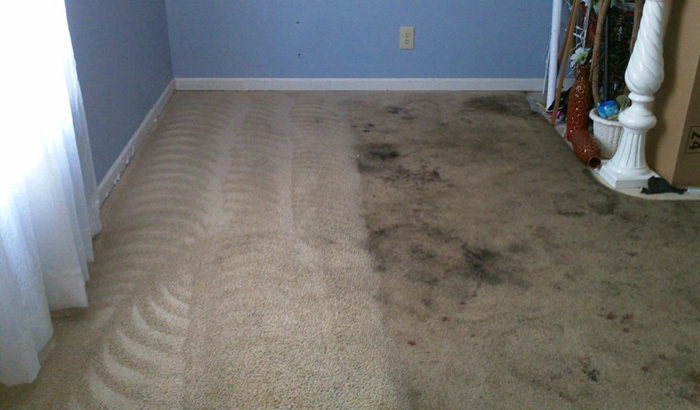 Having your carpets cleaned by Fishers Carpet Cleaning on a regular basis can make your carpet look and smell new again. Fishers Carpet Cleaning includes all pet urine and odor removal with every carpet cleaning we do; all at no extra charge. 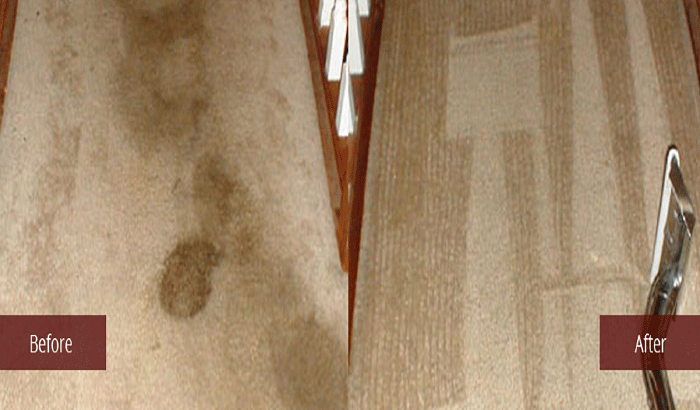 Our trained technicians use advanced techniques and equipment to insure your carpets are as clean as possible. We look forward to you becoming a satisfied customer of Fishers Carpet Cleaning. At Fishers Carpet Cleaning, we provide our customers with the Quality carpet cleaning at the most affordable price anywhere in Fishers and all surrounding areas.